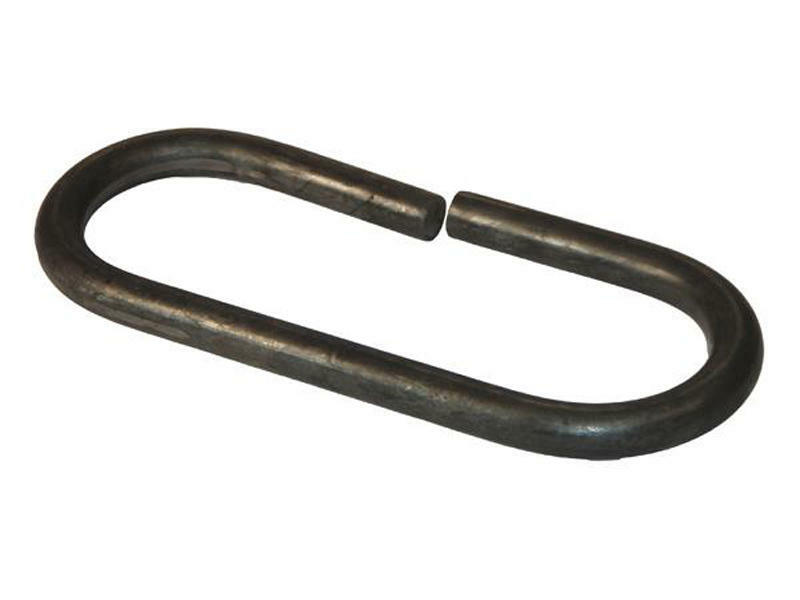 Class III Safety Chain Loop for use in hitch fabrication. 1/2 inch material, unpainted. Inside dimension: 6-1/2" x 2.29"
Outside dimension: 7-1/2" x 3.20"